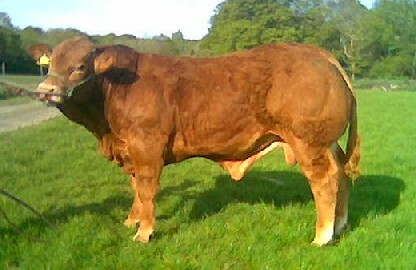 Born May 2006, bull calf by Rocky. EBV LM37 top 1% of breed. Rumsden Bruno photo taken April 2007 at 11 months old.